A deeply disturbing character study of a handsome and sociopathic American in Paris, writer-director Antonio Campos's Simon Killer hones further the psychological perceptiveness and keen filmmaking craft exhibited in Campos's acclaimed feature debut Afterschool. Brady Corbet (Melancholia, Thirteen, Martha Marcy May Marlene) plays Simon, a recent college graduate full of promise and potential, who goes to Paris to begin a trip around Europe following a break-up with a long-time girlfriend. An outsider adrift upon a profound sense of loss, Simon takes solace in the company of Victoria (Mati Diop of 35 Shots of Rum), a beautiful, young, and mysterious prostitute - and their fateful journey begins... 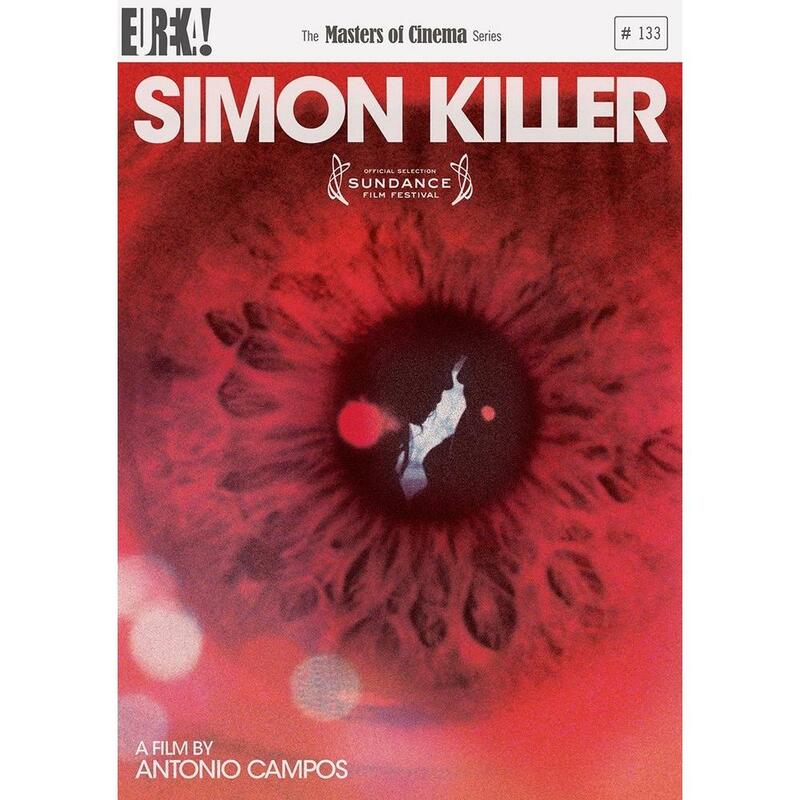 Emotionally compelling and visually stunning, Simon Killer is an examination of casual brutality, profane sexuality, alienation, and desperation, all cut to a killer soundtrack that underscores the borderline psychotic fervour of Simon's descent. The Masters of Cinema Series is proud to present the UK debut of Antonio Campos's powerful, hypnotic, and remarkably assured Simon KillerSpecial Features Progressive Presentation Of The Film In Its Original Aspect Ratio, Optional English Subtitles (SDH Also Available), The Last 15 - Campos's 2007 Cannes Nominated Short Film, The Case Of The Conscious Camera - A 29-Minute Interview With Campos On The Aesthetics Of Simon Killer, Sundance Alumni - An Interview With Campos, Sean Durkin And Josh Mond, Conversations With Moms - An Interview With Campos, Brady Corbet, And Their Mothers, A Selection Of Behind-The-Scenes And Rehearsal Footage Featuring Alternate Takes, Original Theatrical Trailer, 52-Page Booklet Containing A New Essay By Critic Karina Longworth; A New Interview With Antonio Campos; Alternate Poster Artwork; And More!